The iPhone 5 proves thin is in at Apple. September 12, 2012: Apple introduces the iPhone 5, with a super-slim form factor that makes it the thinnest smartphone in the world. The new iPhone also brings impressive upgrades such as a greatly improved display and the Lightning port. Despite some controversy, it proves a massive hit. The iPhone 5 boasted a stunning new 4-inch Retina display and a powerhouse processor, the Apple-designed A6 chip. At the time, it was the slenderest smartphone ever. Its 7.6mm anodized aluminum body was 18 percent thinner and 20 percent lighter than its predecessor. Apple’s new EarPods were a big improvements on the iBuds. [/caption] The phone’s 8-megapixel iSight camera measured 25 percent smaller than the camera in the iPhone 4s. A new panorama feature let users record ultra-wide panoramas of up to 28 megapixels. Camera software upgrades also allowed new video face detection for up to 10 faces and the ability to take still photos as you recorded video. 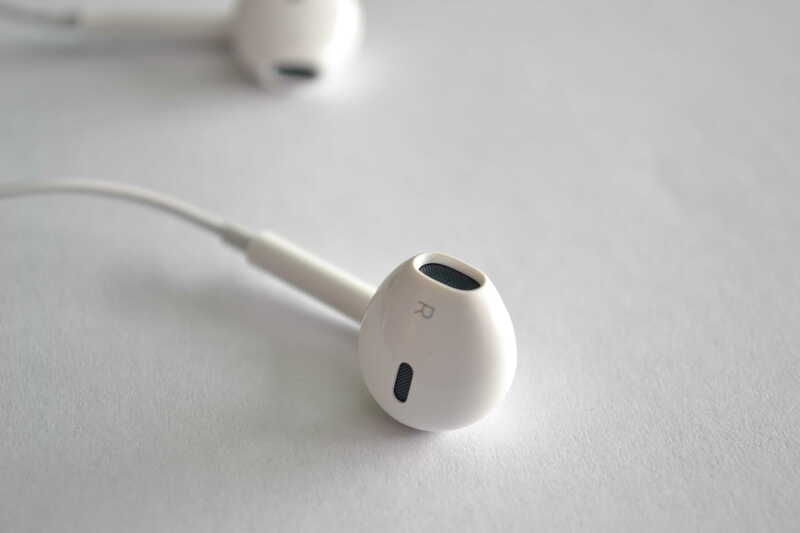 The iPhone 5 came packaged with new EarPods, which marked a notable step up from Apple’s previous earbuds. Apple’s new EarPods brought big improvements over previous versions. The iPhone 5 didn’t escape controversy, however. On the hardware front, Apple faced criticism for its decision to replace the old 30-pin iPhone connector with a new Lightning connector that was smaller, smarter and more durable than its predecessor. Apple produced a Lightning adapter that let users connect to the old-style port. However, the dongle didn’t come packaged with the new phone. On the software front, the biggest bad memory about the iPhone 5 is the debut of Apple Maps, which arrived with the new iOS 6 operating system. One of the most notorious botches in Apple history, Maps’ problems ranged from depicting horribly warped landscapes to directing folks visiting the airport in Fairbanks, Alaska, to drive across one of the taxiways. Today Apple’s mapping service is vastly improved. But at the time, Apple Maps’ shortcomings dominated news reports about the iPhone 5 launch. The iPhone 5 was the first iPhone released after Steve Jobs died. The device was developed and released entirely under the watch of Tim Cook. In the end, the iPhone 5 proved an enormous commercial success, selling out around 20 times faster than the preceding iPhone 4 and iPhone 4s models. 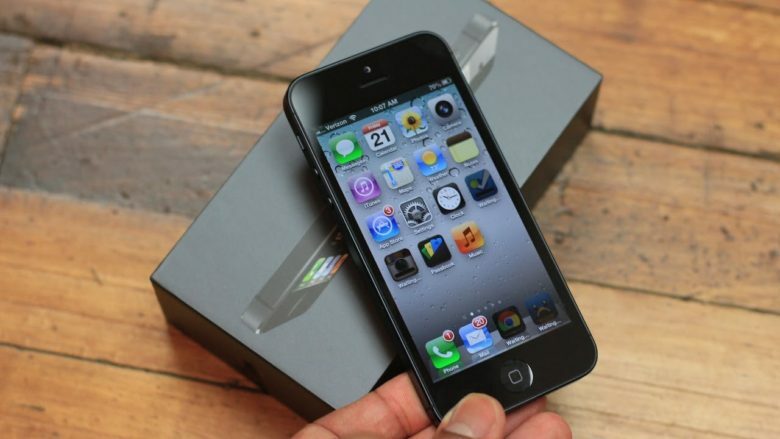 AT&T called the iPhone 5 the fastest-selling iPhone the company ever offered. Did you own an iPhone 5? If so, what are your memories of Apple’s 2012 iPhone? Leave your comments below.